Do you need to wear eclipse glasses when looking at it? Will your shirt collar pop automatically when in it's presence? Is that a Ferrari Testarosa you hear in the distance? 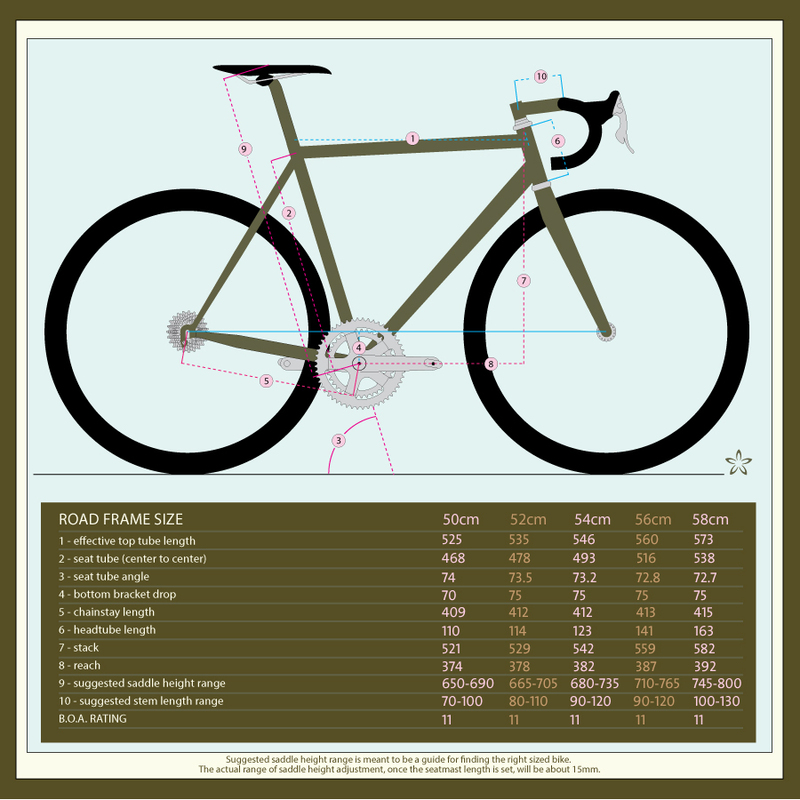 We love the Speedvagen OG1 for it's bare-bones, Made in the US, shred-readiness. 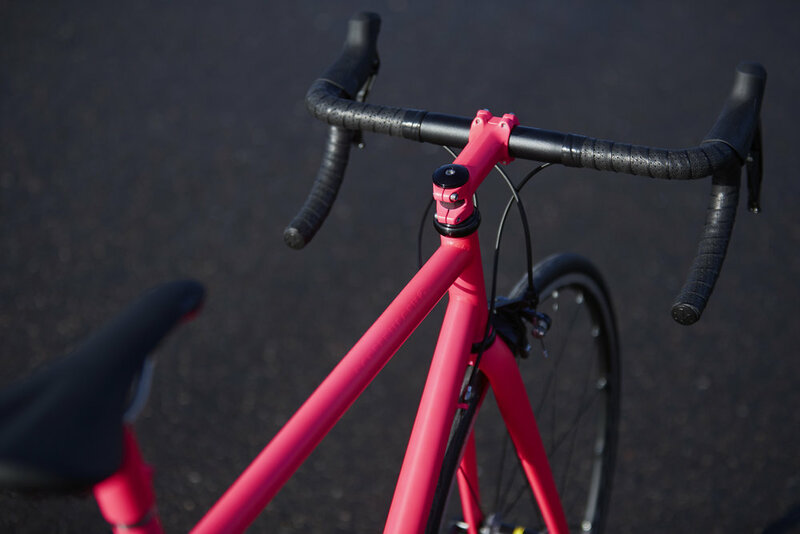 And Hawt Pink is one of our favorite Speedvagen colors of all time (the color of the very first Speedvagen Surprise Me!). The "Operation Hawt" OG will be available in two build packages: our stock OG1 build -or- a killer deal on a full Enve package including painted to match Enve carbon stem, Enve carbon Hbars and Enve SES 3.4/DT Swiss240 wheel set and our brand new Speedvagen carbon/ti skewers. The order window for an Operation Hawt OG is open for 3 weeks. If you know you're ready, go ahead and send in your deposit. Have questons? We love to talk bikes! Shoot us an email or give us a jingle-jangle! The order window for the Operation Hawt OG is Open for 3 weeks only OCT 17th - Nov 4th. Available in five sizes from 50cm - 58 cm. 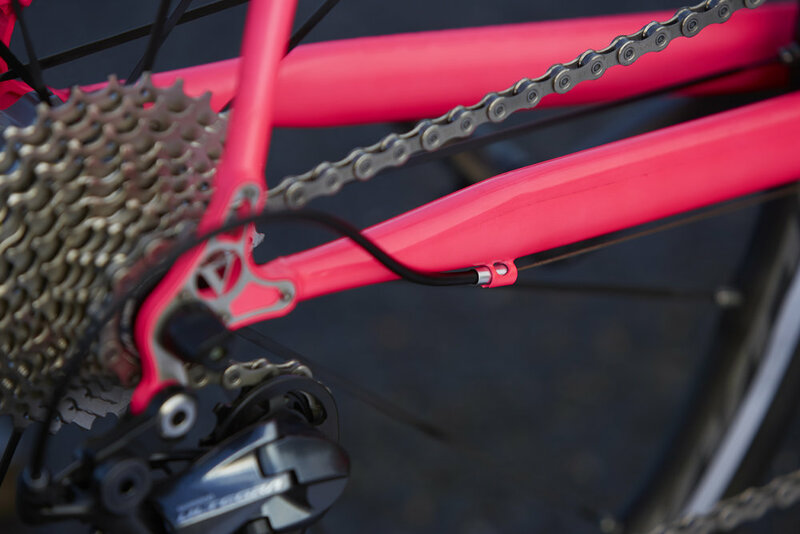 One iconic color option Operation Hawt Pink, painted in house with a multiple stage process. The Operation Hawt OG comes with our Ghost graphics. We’re not here to make a gagillion bikes. We’re here to make a few great bikes and this is one of them. We've carefully chosen the best blend of components for maximum enjoyment, shredability, and durability. 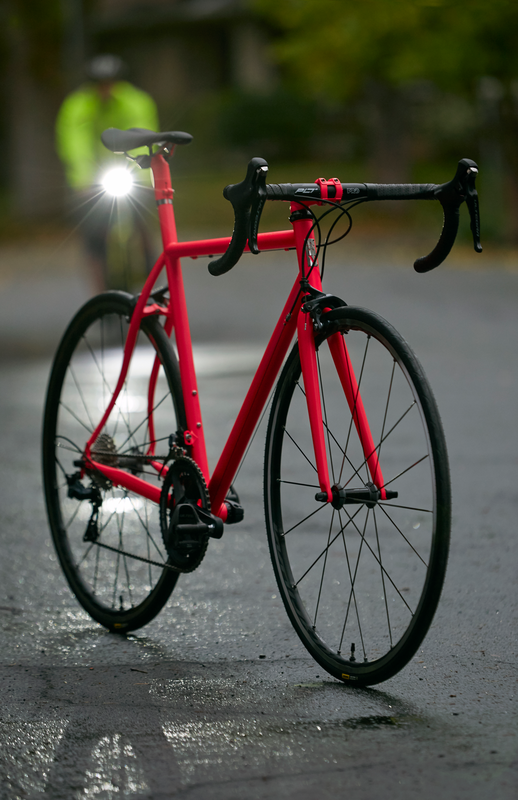 Our Enve build package for Operation Hawt is our picture of exactly how a Speedvagen should be built, because of this and our relationship with Enve we have been able to provide considerable cost savings. Enve 3.4 SES rims laced to DT Swiss 240 hubs.